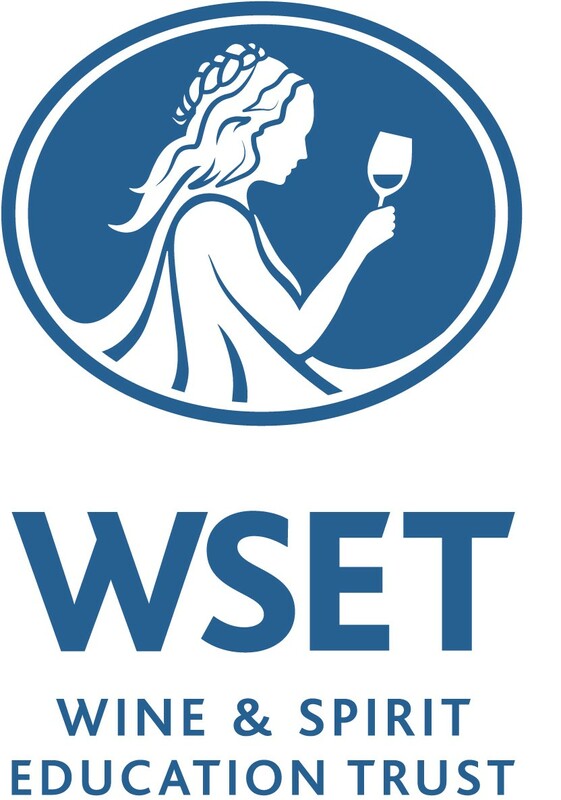 The Wine & Spirit Education Trust (WSET), founded to provide wine and spirits industry education, celebrates its 50th year in 2019. 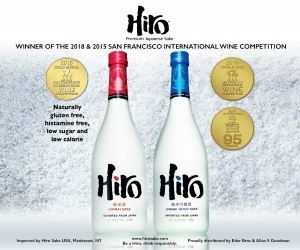 WSET Chief Executive Ian Harris said in a news release, “2019 marks a momentous year for WSET and we are pulling out all the stops to celebrate the occasion.” A commemorative book, to be edited by David Wrigley MW, will include contributions from some of the industry’s most renowned names to honor the milestone. WSET’s Wine Education Week in September 2019 will also be one of many activities throughout the year that will bring together the industry in celebration.